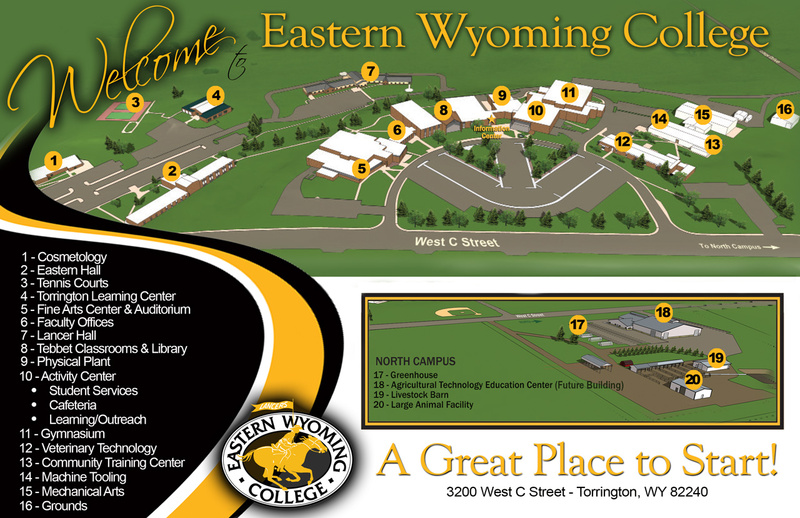 Eastern Wyoming College is now accepting student registrations for the UAV License and Registration course. This course will be taught by M. Kole Dufore and will be held on Thursdays, October 25 – December 14, 2018 on the main campus in Torrington. The class time will be 6:00 – 7:55 pm in the Career and Technical Education Center (CTEC) room 145. In this course, Federal Aviation Administration (FAA) regulations and how to register, obtain license, and fly and unmanned aerial vehicle (UAV) are covered. This is a hands-on, practical application course which will also focus on UAV safety and pre-flight planning. To register for this course or for more information, please contact Dr. Monte Stokes at 307.532.8273 or by email at monte.stokes@ewc.wy.edu.